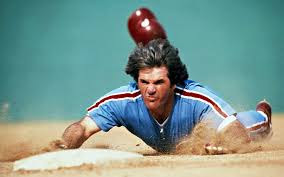 74 year old Pete Rose has likely made his final appeal to be considered for entry into the Baseball Hall of Fame. Rose was thrown out of baseball for betting on the very games he was participating in. He amassed a record 4256 hits in Major League baseball.